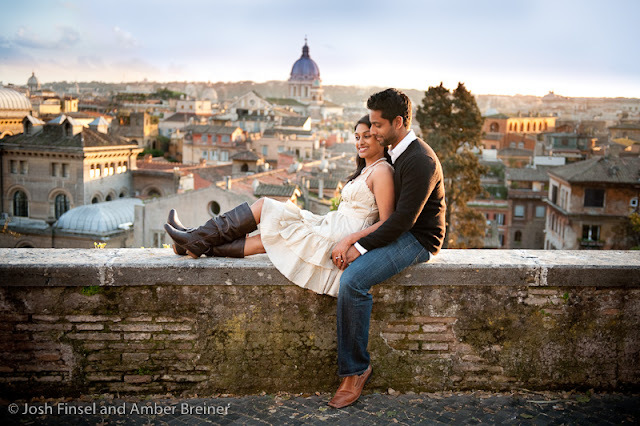 We met Neha and Pradyum in Rome, Italy a couple weeks ago for some honeymoon portraits. 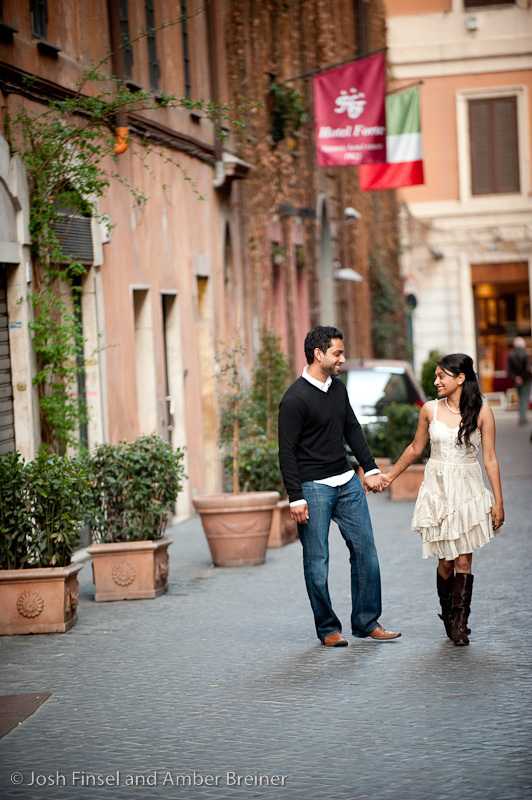 What are honeymoon portraits you ask? 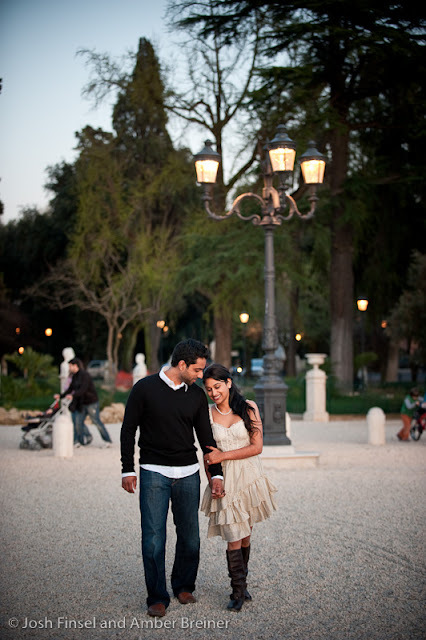 Hire us to meet you at your honeymoon destination and we'll take amazing photos for you. It's that simple. 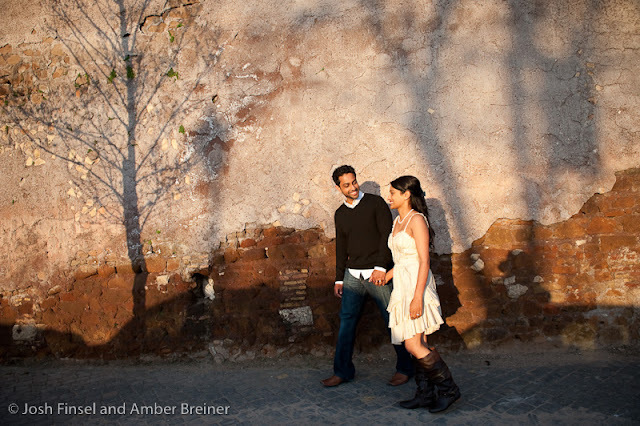 It's basically like an engagement portrait session or any other portrait session with us- we scout out some killer locations, meet up with you, take a walk around and have some fun while making beautiful images! Neha and Pradyum scheduled two sessions with us while they were in Rome. This entry features photos from the less formal of the two. 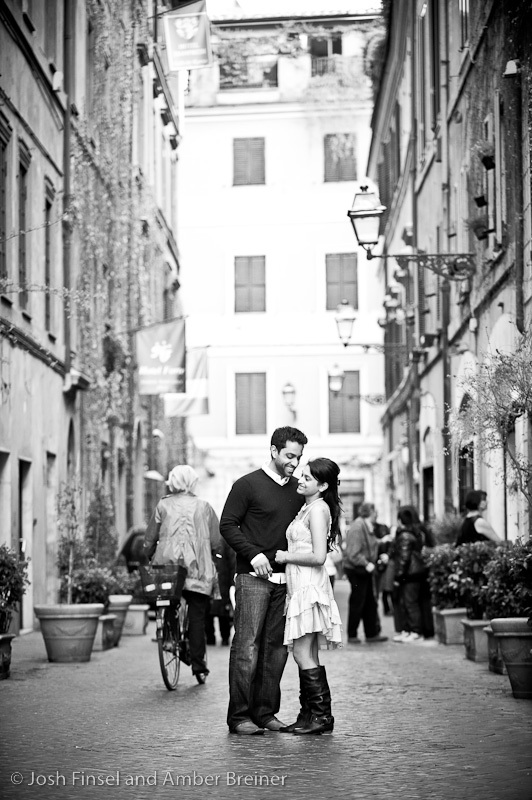 Check them out and let us know which are your favorites!